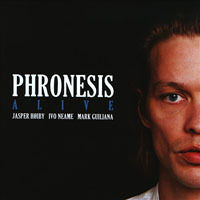 Described as ..."the most electrifying experience to be had in British jazz" by The Telegraph and"the most exciting and imaginative piano trio since EST" by Jon Newey, Editor of Jazzwise, London-based Danish bassist Jasper Høiby's Phronesis have become the fastest rising name on the UK's current jazz scene. 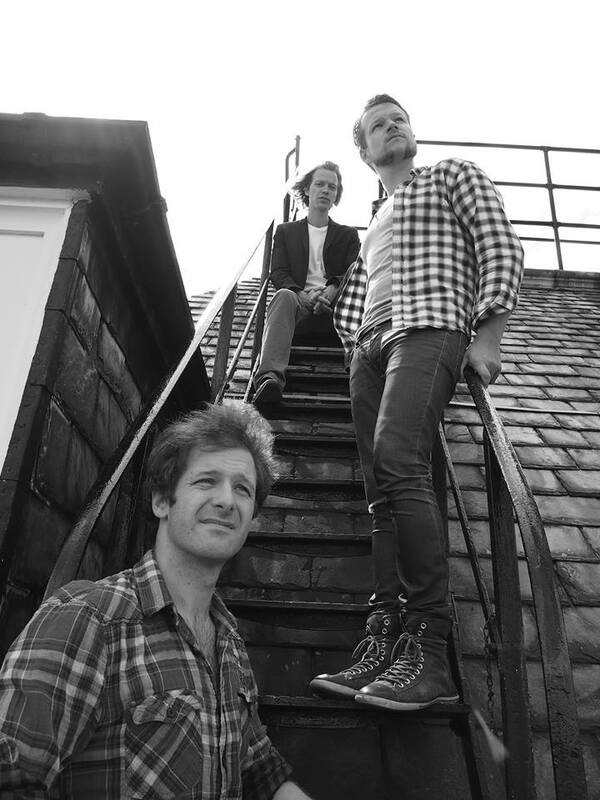 In 2010 the trio were nominated for 'Best Jazz Ensemble' in the UK's Parliamentary Jazz Awards and 'Best Jazz Act' in the prestigious MOBO awards (alongside Brad Mehldau, John McLaughlin, Robert Glasper & Empirical), and their first live CD 'Alive' (Edition), featuring guest US drummer Mark Guiliana, was chosen as 'Jazz Album of the Year' in both Jazzwise and Mojo magazines. 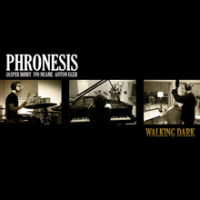 The critical acclaim that followed has catapulted the trio to the forefront of the European contemporary jazz scene. 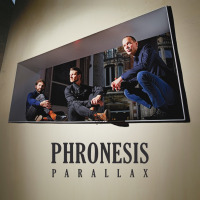 Phronesis have developed a fierce reputation for their exhilarating live shows and charismatic group interplay. 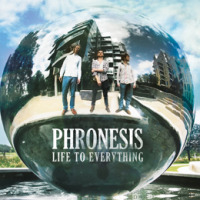 Following last year's acclaimed performances in Europe at the Banlieues Bleues,North Sea and London Jazz Festivals, they will bring their compelling, lyrical melodies and groove-driven depth-charge basslines to North America for the first time in June/July 2011. 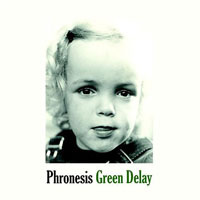 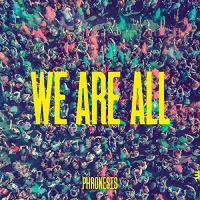 In the words of Sean Rafferty (BBC Radio 3 'In Tune')"Look out for Phronesisthey might change your life!"